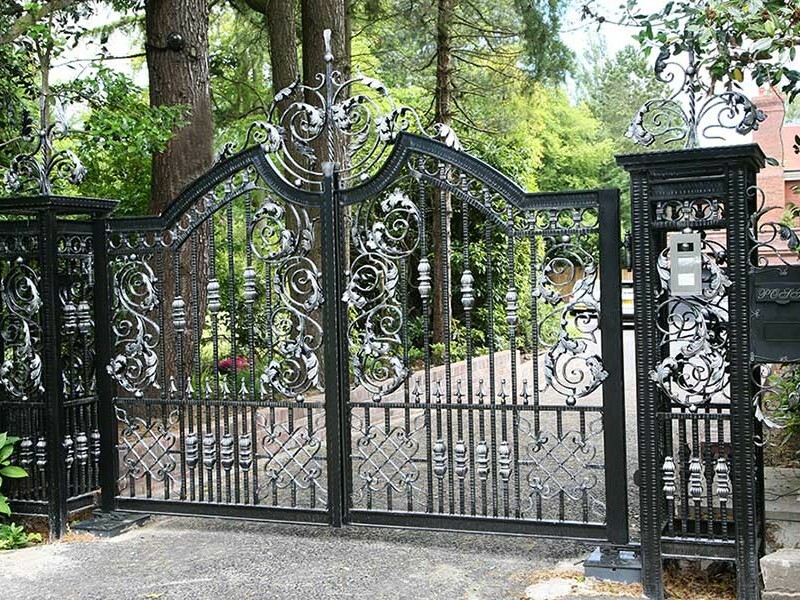 Home security with spectacular style…it’s not hard to see why we named this the Ultimate Collection! 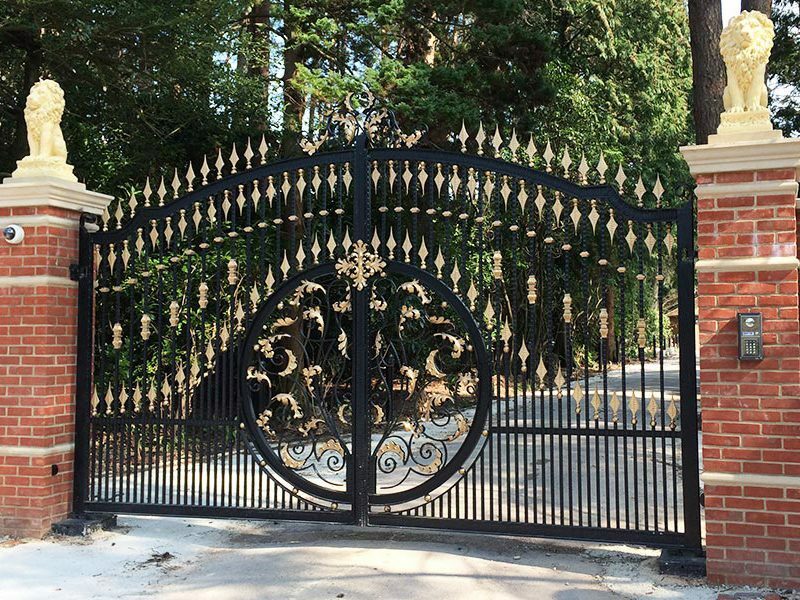 No one makes gates like we do at North Valley Forge! 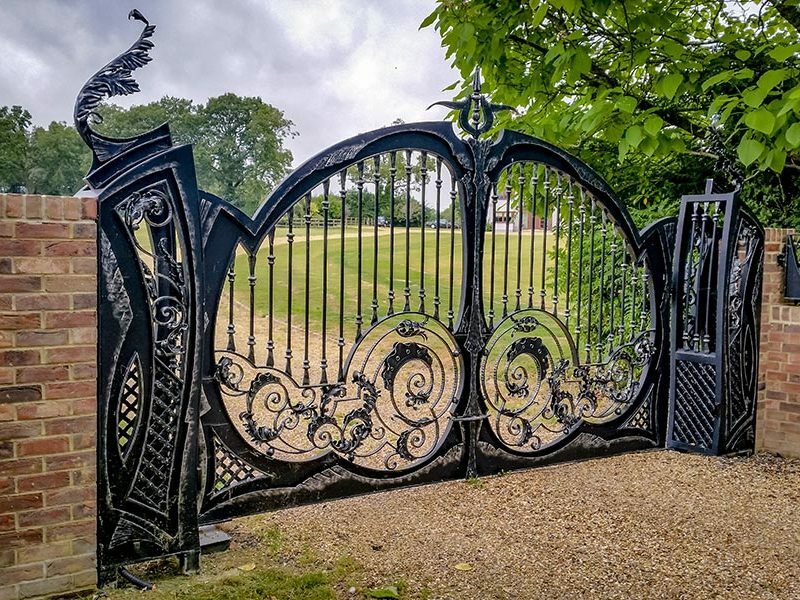 Our talented team of designers continue to excel themselves with their designs, making the seemingly impossible come to life through stunning ironwork. 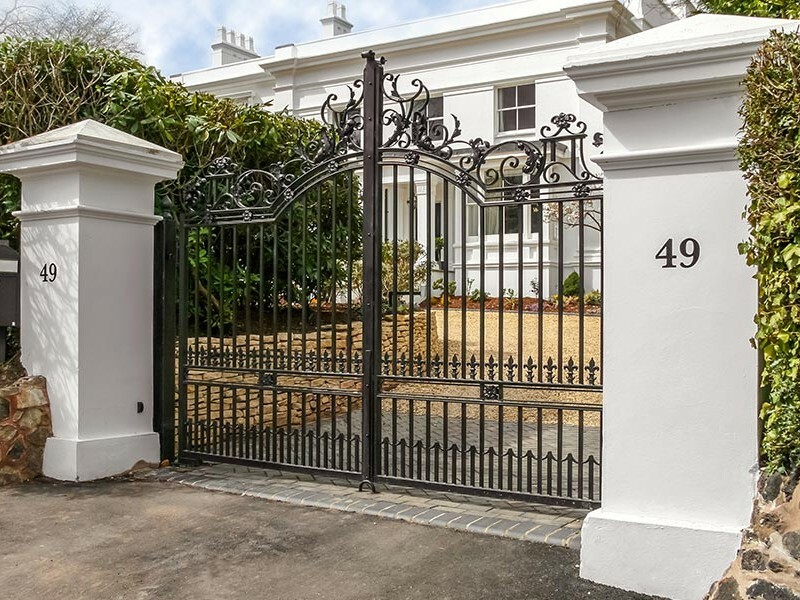 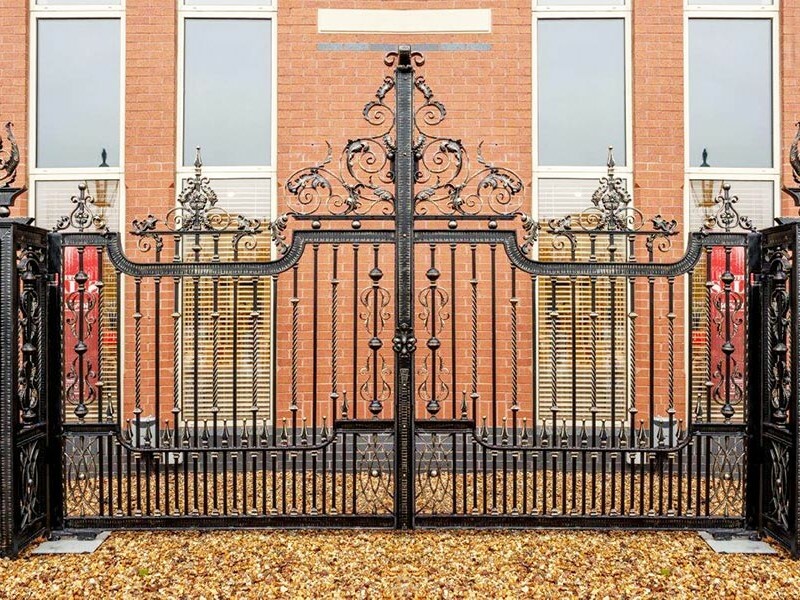 Gates and railings are often the most visible part of your property’s exterior and create the first impression for your home so it’s well worth adding that extra attention to detail. 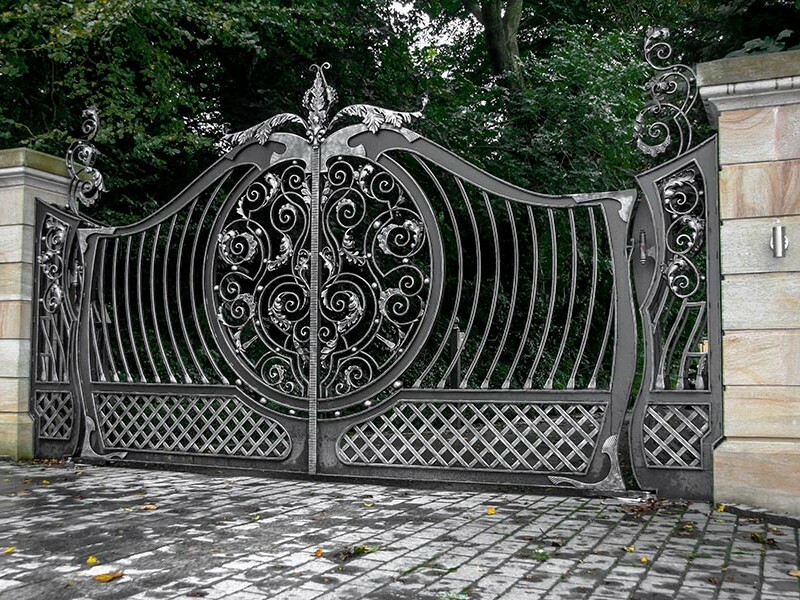 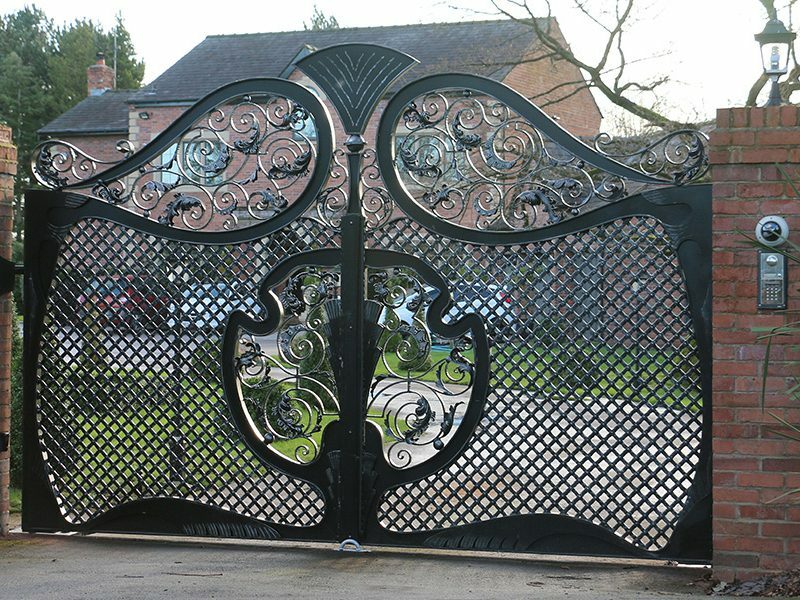 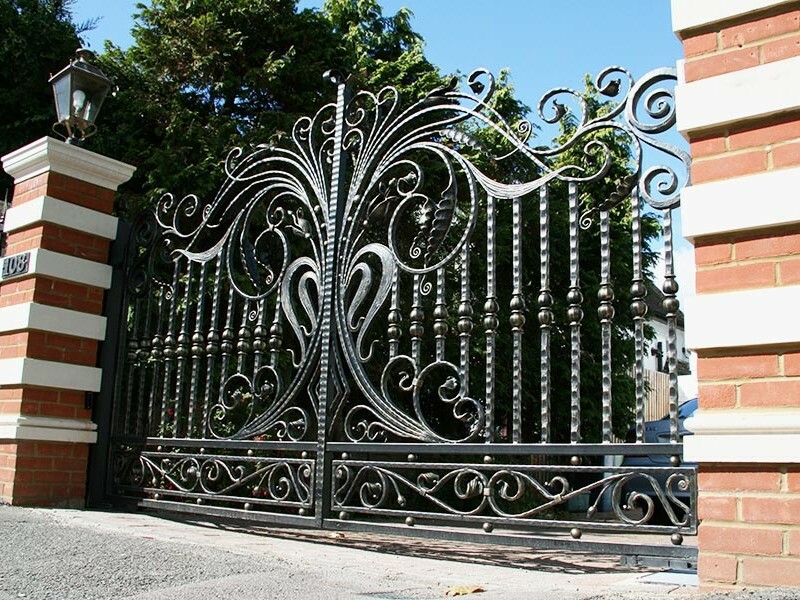 Whatever style you want to create; Victorian grandeur, sleek modernity or even stunning art nouveau we have designs to complement and because every gate is made to order, we can always accommodate tweaks to the design to make it exactly the way you want and truly unique. 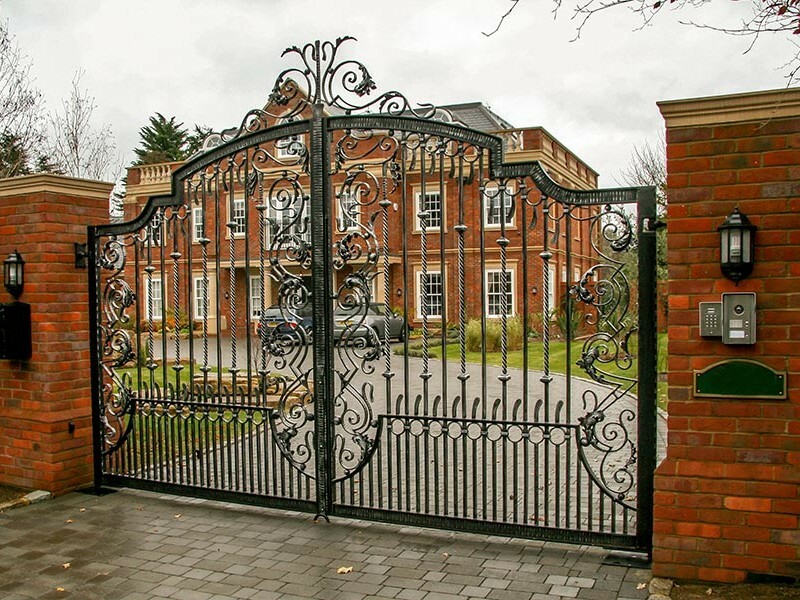 If you already have something specific in mind then please let us know. 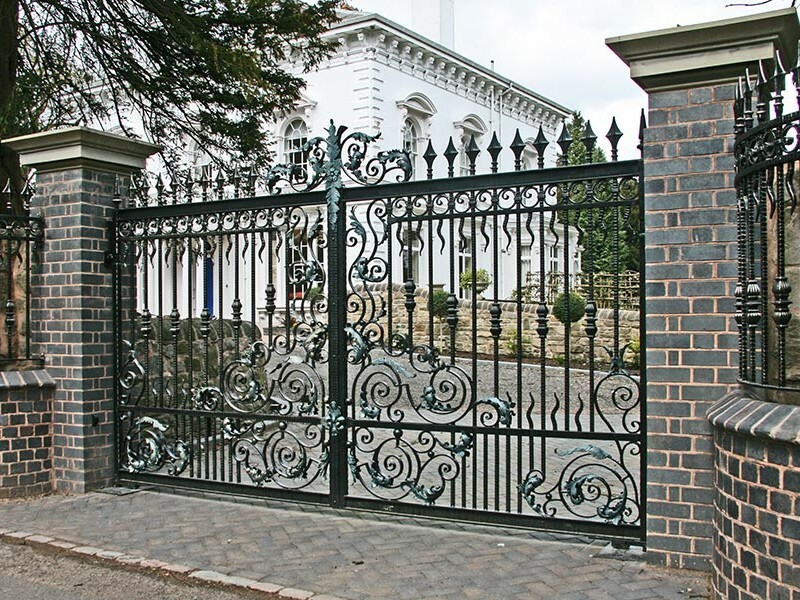 We love working on bespoke projects and are always more than happy to discuss your ideas.